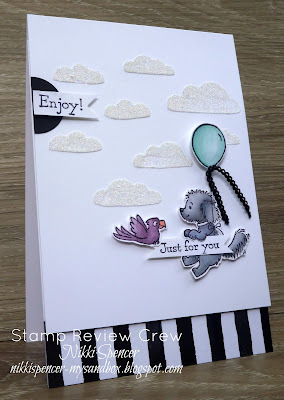 It's Stamp Review Crew time again and for this hop we are showcasing lots of the fabulous "Sale a Bration" sets on offer. 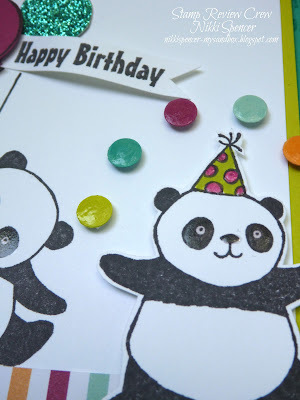 When l attended "Onstage" in Melbourne last November we got to see these products and the one set that really had me doing a happy dance was the super cute "Party Pandas" set...So that was my choice for this SAB hop. 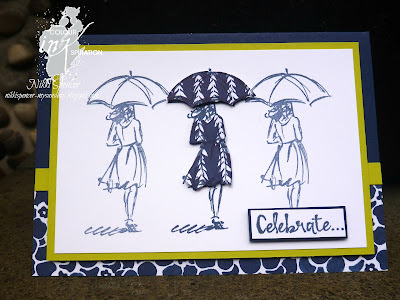 So many ideas and fun ways to use this set, it actually took me awhile to come up with something different from what is already floating around online. 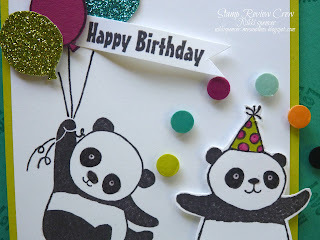 Having lots of little people with birthdays coming up, that was my theme and will hopefully get me a little ahead this year! 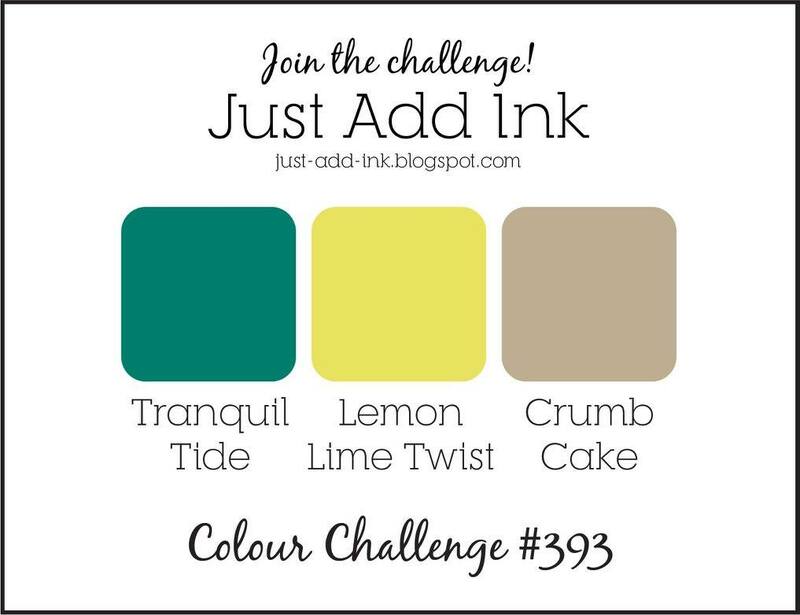 The colours l have used are Bermuda Bay-Lemon Lime Twist-Peekaboo Peach-Berry Burst & Pool Party. 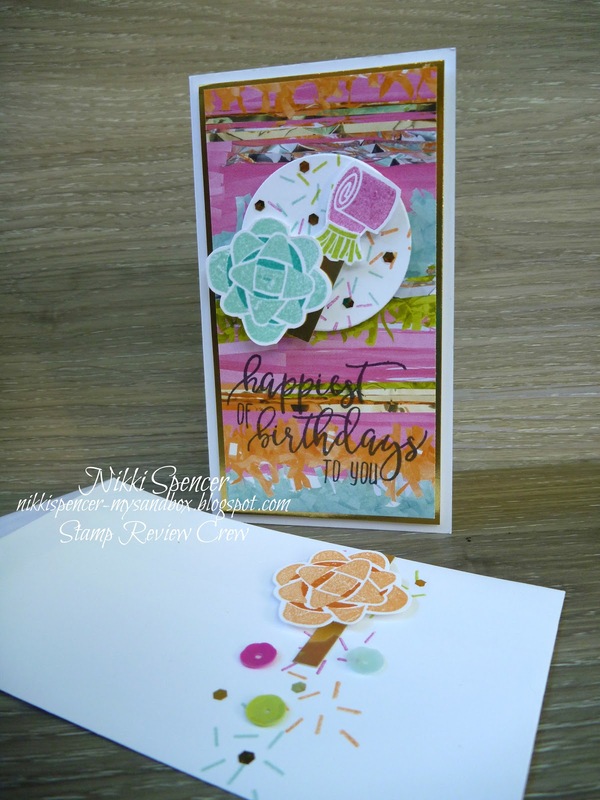 These were dictated by the colours in the gorgeous "Picture Perfect Party" DSP, this 6" x 6" stack is loaded with heaps of fun party images. 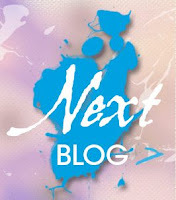 If you would like to see all of the crews projects, just click on the "Next" link to continue on. 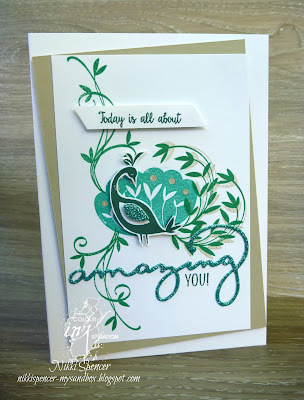 If you are already happily hopping, you would have landed here from the always lovely and oh so talented Ann Schach. 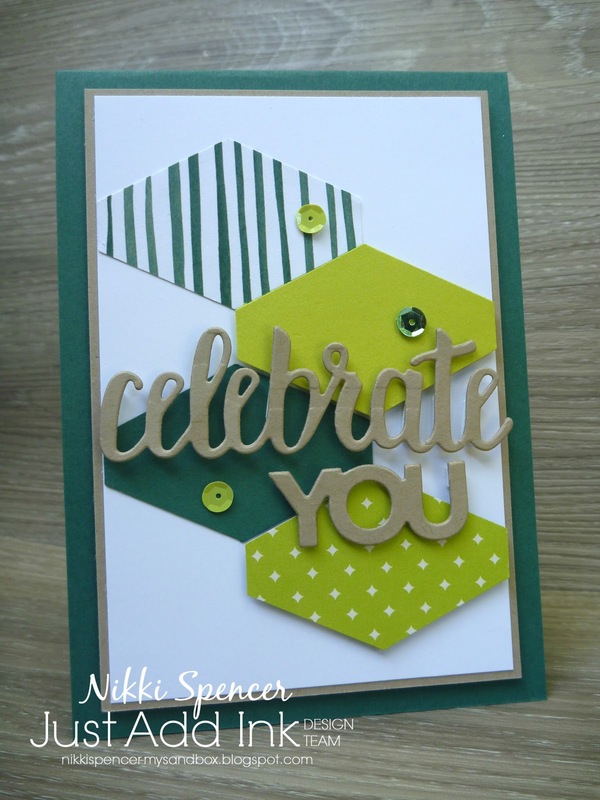 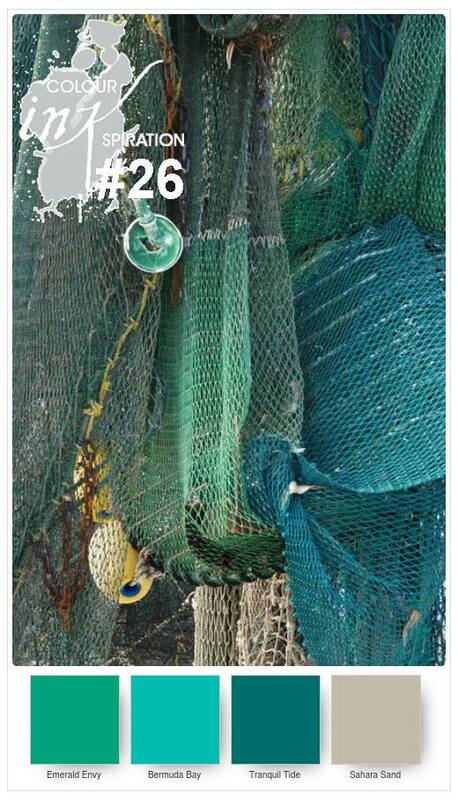 Now you are off hopping to the fabulous Dawn Tidd and her no doubt inspiring project! It's Colour INKspiration time and we have this stunning colour palette to work with and having new toys made it even more fun to create with! 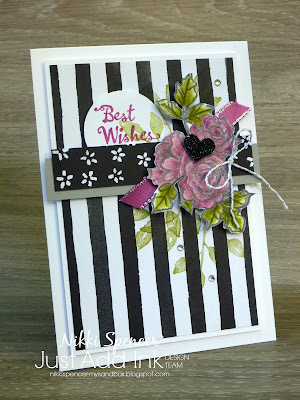 For my project this week, l've gone "Sale-a-Bration" products all the way! 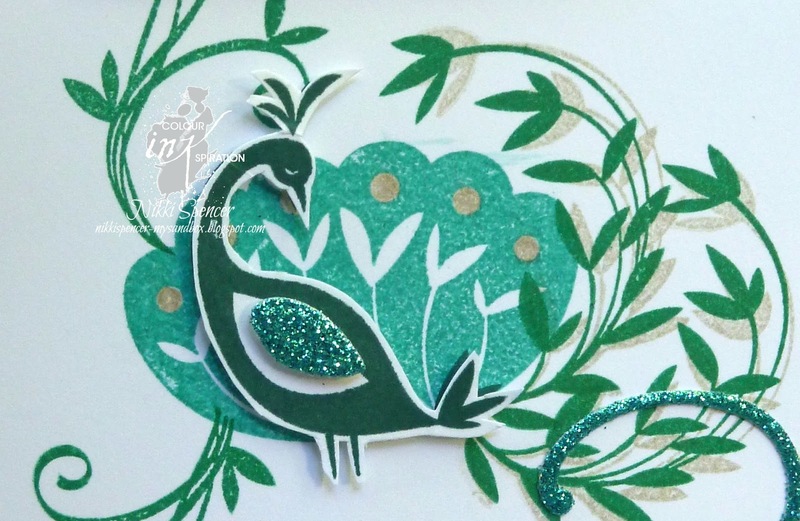 The first being the lovely "Beautiful Peacock" stamp set and the diecut greeting (retired glimmer) is from the "Celebrate" you thinlits (also a SAB item)...To create the sparkly wing l used the leftover piece from the "G" of the diecut. 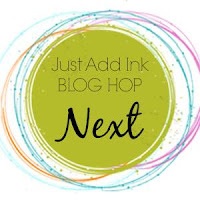 Have you been following the hop? 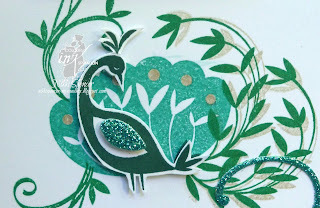 If so, you would have landed here from the lovely Jacque Williams blog and her beautiful use of the the peacock and colours! 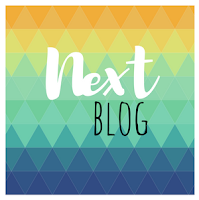 To keep hopping click on the "Next" banner below or you can click the link or banner above to be redirected to the CI facebook page, where you can request to join and add your projects there. 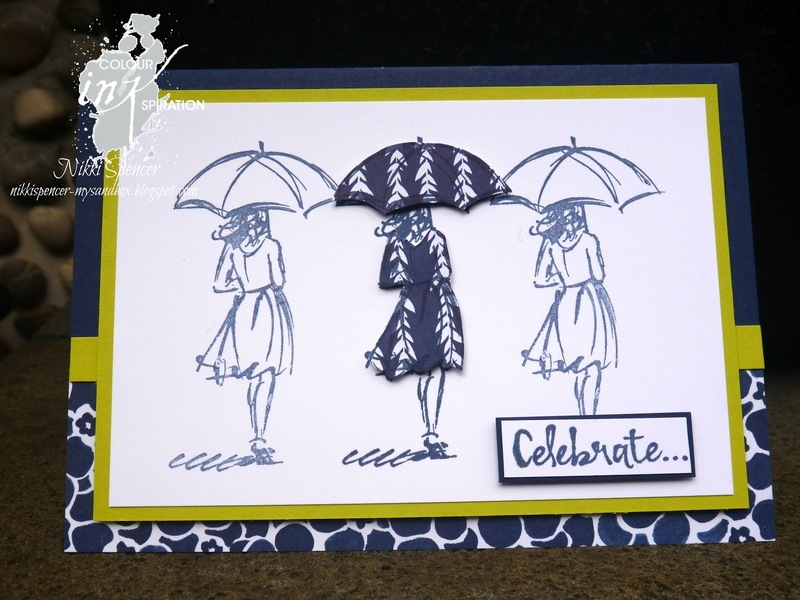 Next up is Rachel Palmieri and her gorgeous project! 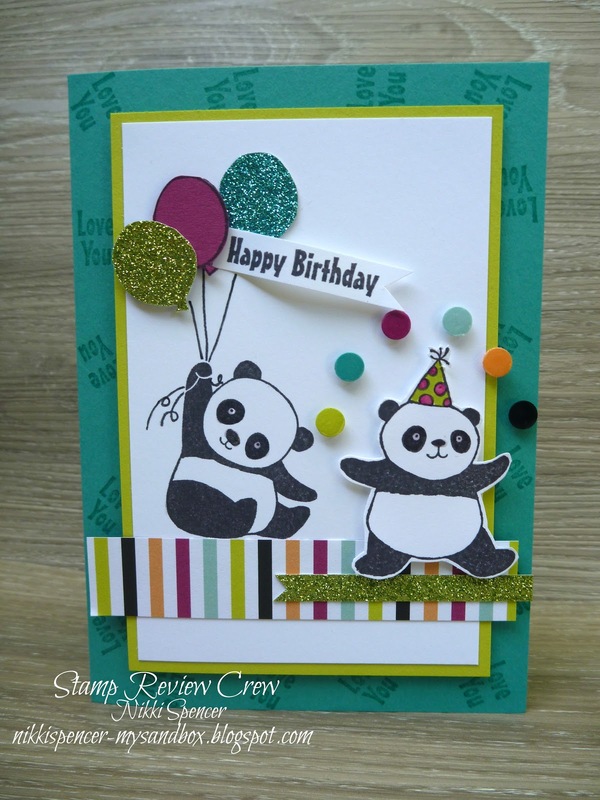 Stamp Review Crew...Picture Perfect Birthday! 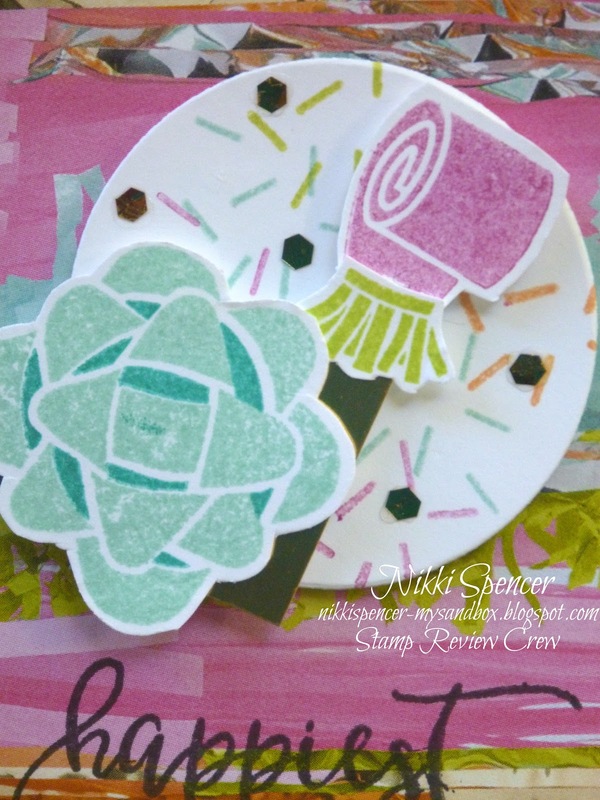 Hello!...It's Stamp Review Crew time again and for this one we are showcasing the lovely new "Picture Perfect Birthday" set. 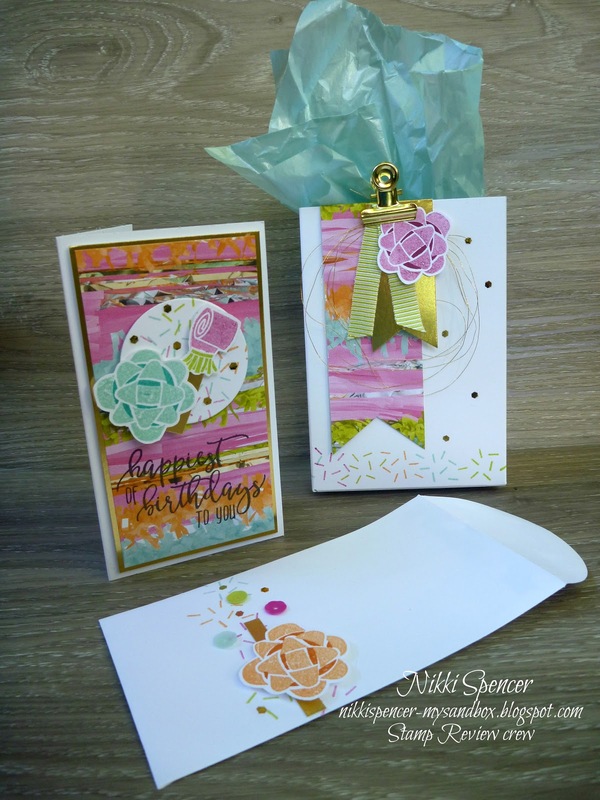 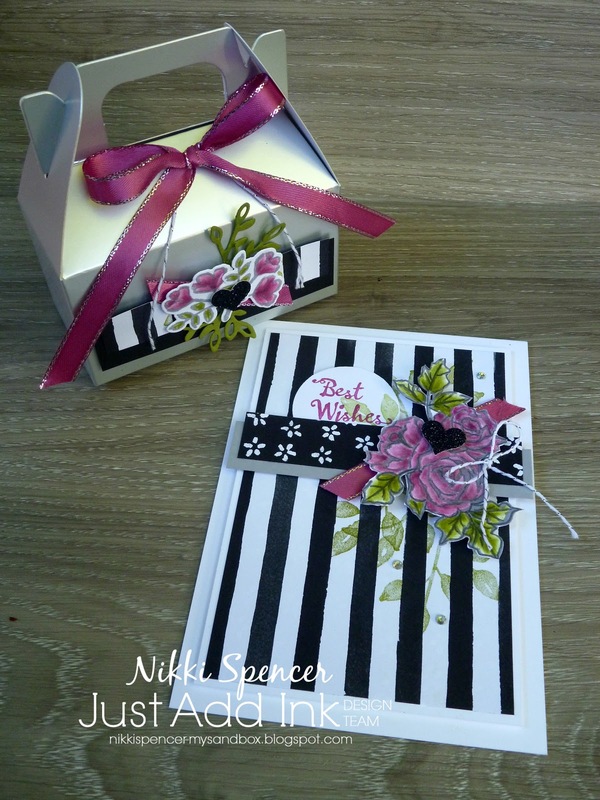 I love the images and fun bright colours in this suite, makes it really easy to create "Happy" cards! You may have just arrived here from the blog of Mickey Roberts and her fun project. 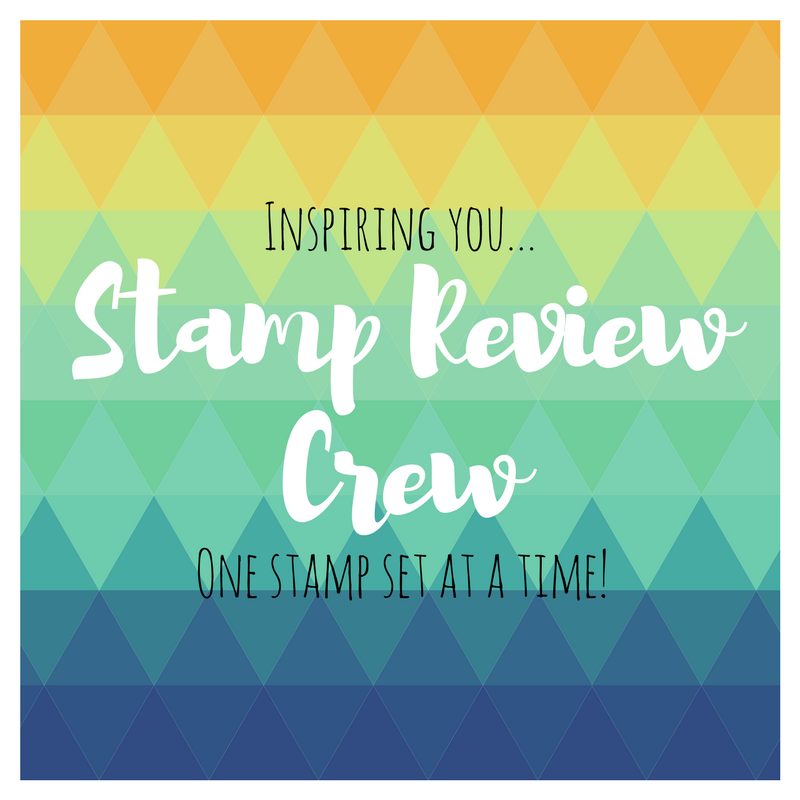 But if not you can click the next banner below to complete the hop and see all of the fabulous inspiration from the crew! Or, you can click on the banner or link above to be redirected to the SRC blog, where you can start at the top. 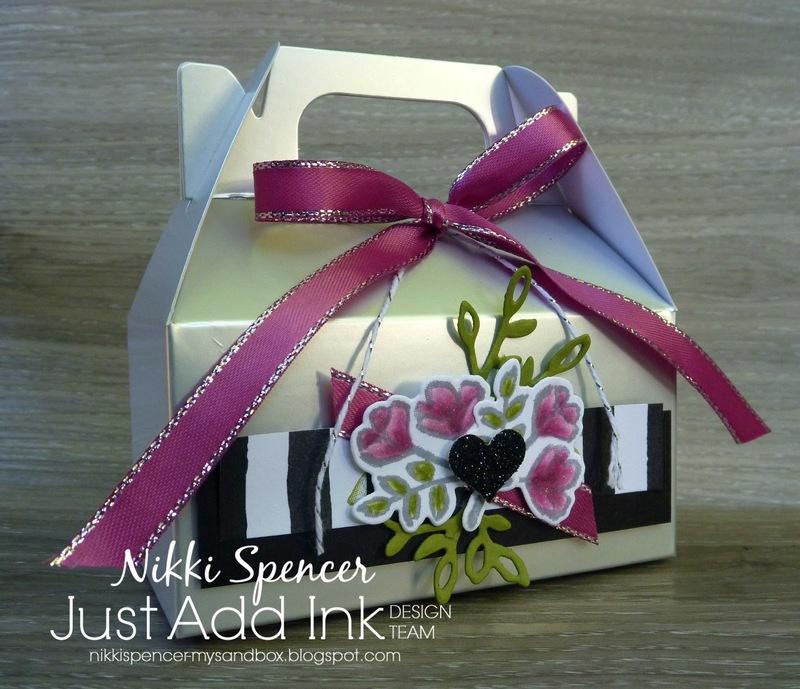 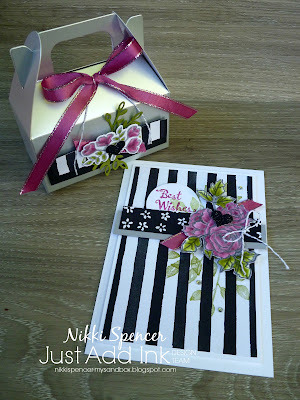 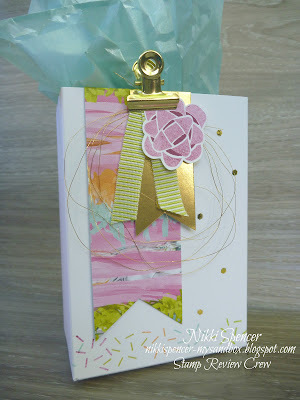 I've gone cute and dainty using one of the sweet new notecards and envelopes available in the new Stampin Up! 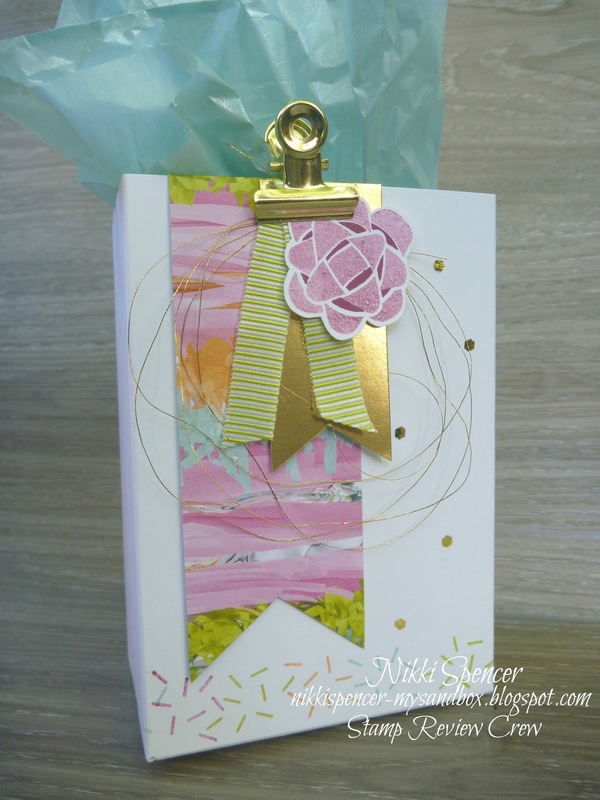 Occasions brochure and teamed it with a few of the other new products (Tutti Frutti sequins-Ribbon and Gold Glitter Flakes) to create a mini gift ensemble. 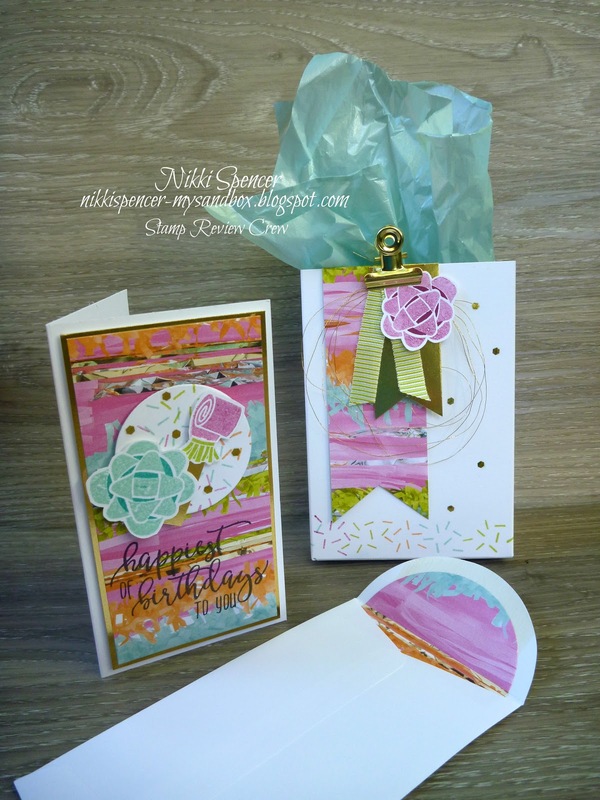 Next on the hop is the talented Debra Burgin and her lovely project! 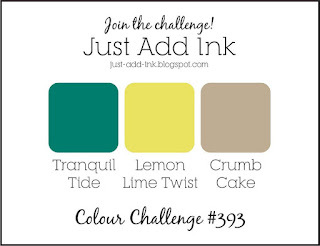 Welcome to our first Colour INKspiration challenge for 2018! 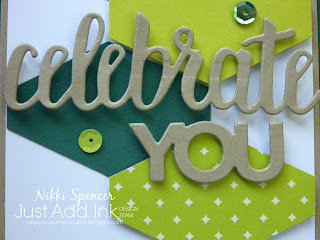 I hope you have all enjoyed your festivities and are as excited as l am to get crafting again...New Year-New Toys-New Challenges...Woohoo! 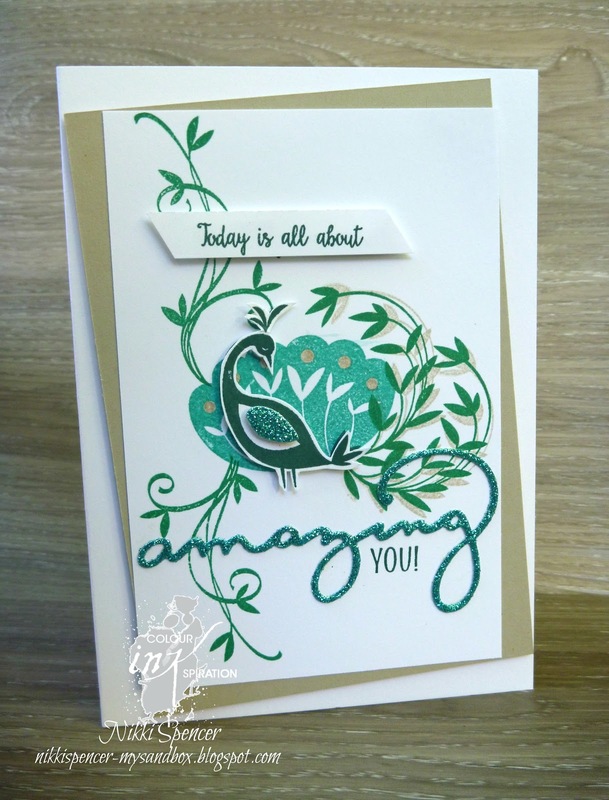 Have you just landed here from this hops Guest Designer Jan Clothier, how fabulous and creative is her project? 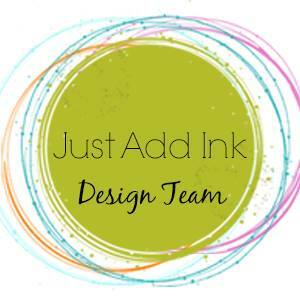 To see all of the design teams amazing projects, just click on the "NEXT" banner below to keep hopping. 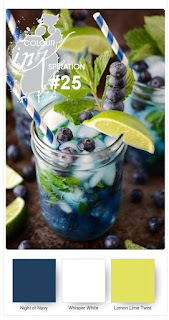 To join in the challenge you can click on the link or banner above to be redirected to our Facebook page where you can ask to join and add your projects! Beautiful you!...It really is a lovely set and it was the first one that came to mind on seeing this colour combination. 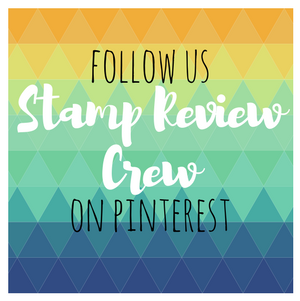 Stamp Review Crew...."Bella & Friends"
Welcome to the first Stamp Review crew hop for 2018! 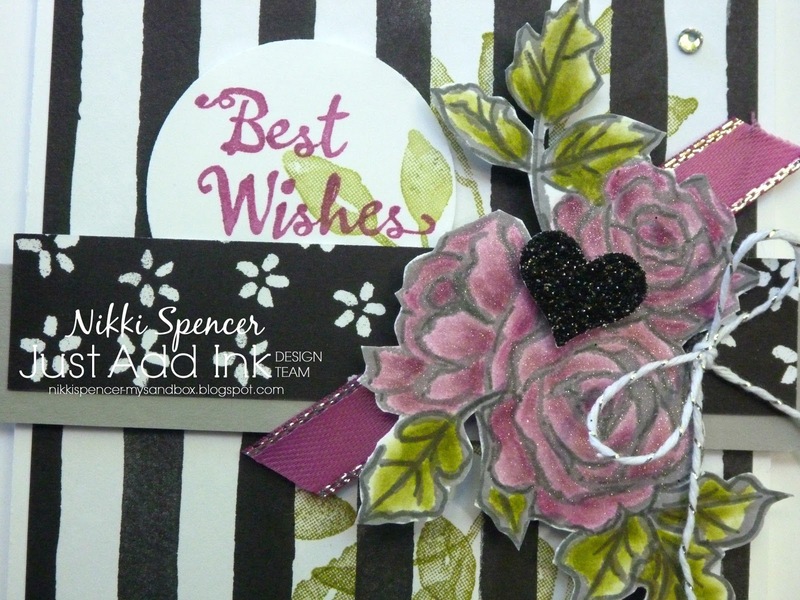 Happy new Year all, l hope its is a year of good health, laughter and many new memories to be made! 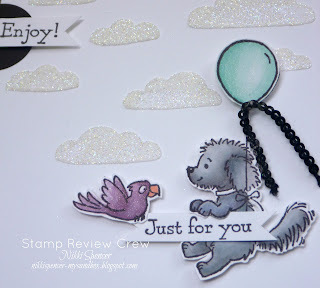 For this hop we are showcasing the super cute "Bella And Friends" stamp set. 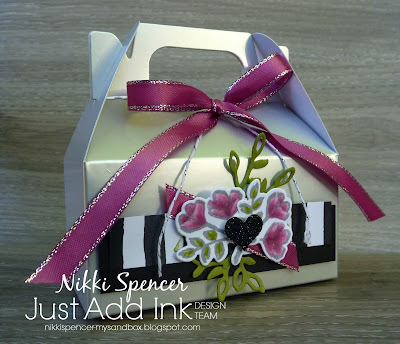 I'm a tad partial to a cute colouring set and the images are a really good size for colouring with the new Stampin Up! blends. 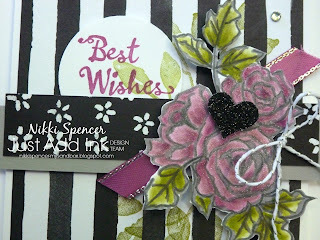 I have finally had a decent play with the Embossing paste...FUN! 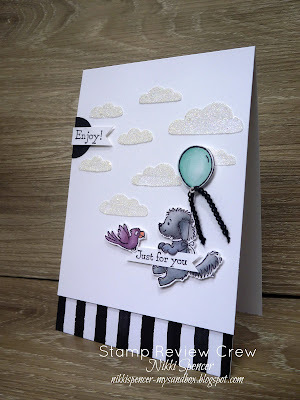 and added some Dazzling Diamonds glitter to it for some cute sparkly clouds. 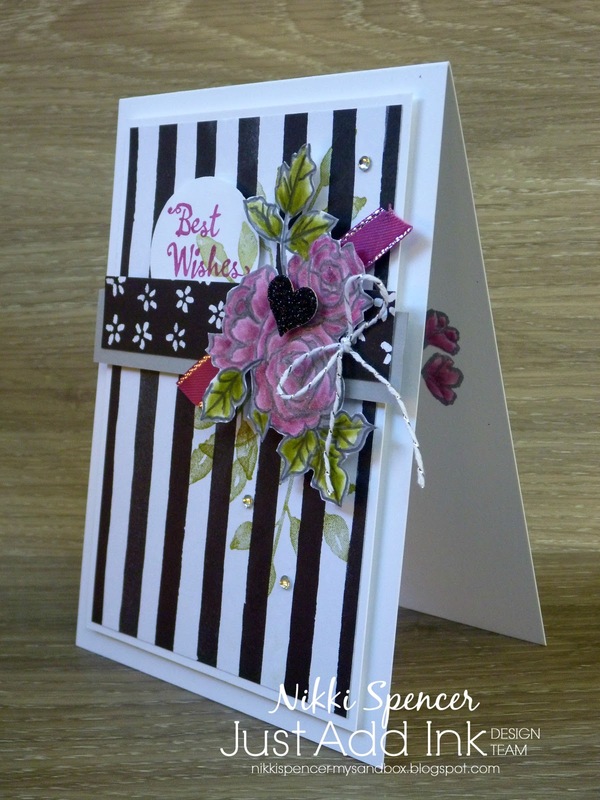 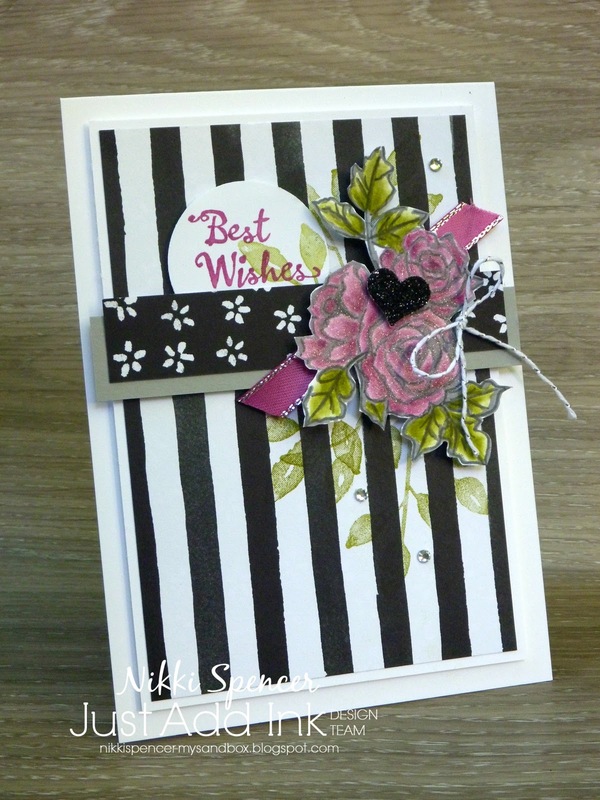 That yummy striped border is from a new DSP pack called Petal Passion and is available on Wednesday in the brand new Occasions booklet....Love that it is a full pack of Black & White patterns. If you are following along the hop you would have just come from the amazingly talented Stesha and her fabulous project! 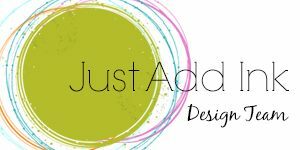 To continue on the hop click the banner and head over to my gorgeous and uber talented friend Kelly Kent!